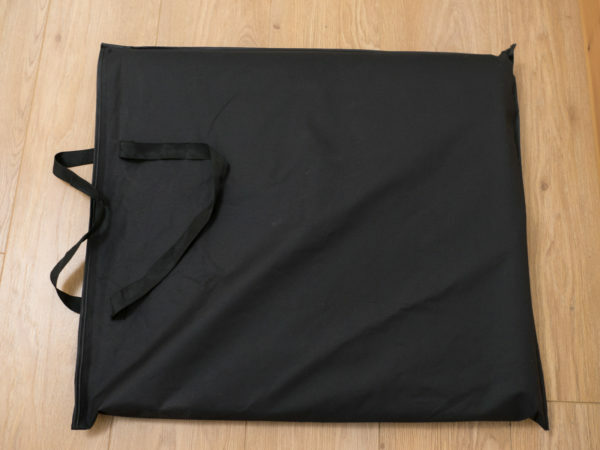 I was recently sent the Andoer 60 × 55 × 55cm “foldable photography studio” to review. 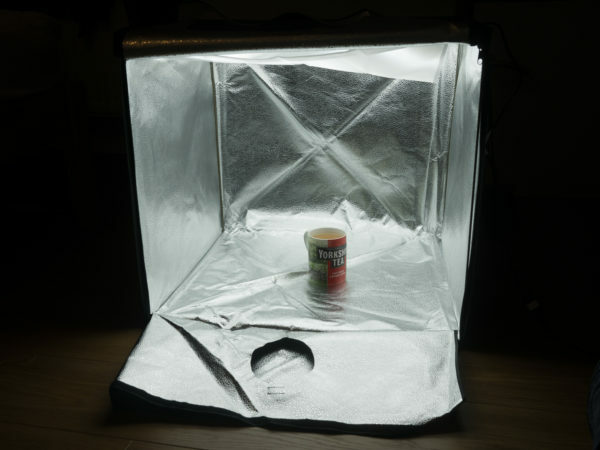 This is a collapsible light tent for product and still life photography. Is it any good? In the past I have used ultra cheapo light tents—the kind that pop up from a disc and cost about £12 on eBay. These are usually made from cheap, thin polyester and don’t come with any lights or (good) backdrops. So it’s left to you to add your own flashes or continuous lights and to buy a roll of seamless paper or similar. The advantage of these tents is they fold up to a compact size, you have the flexibility to try out different lighting arrangements and the sides block out reflections from around the room. However, it isn’t entirely an idiot-proof process to getting good results quickly. 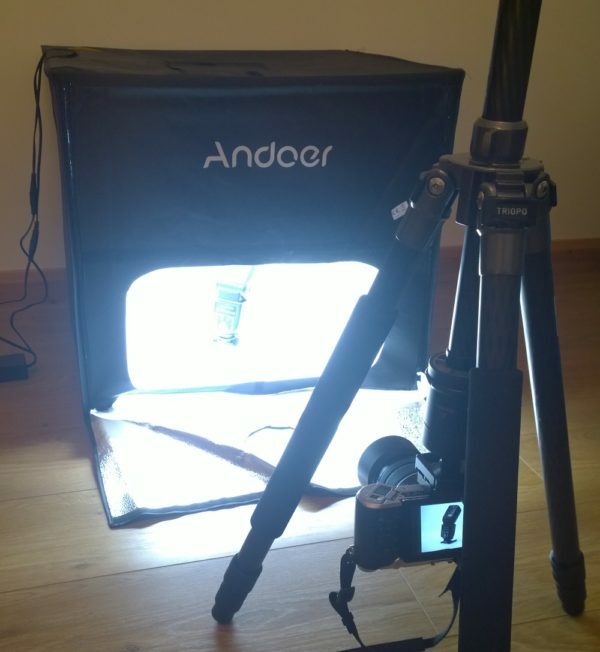 The Andoer “foldable photography studio” on test here is one of a new generation of light tents. These have built-in LED panels, so they light themselves and are entirely self-contained. This means you don’t have to spend any more on lighting, and you don’t have to use up any more space setting up external lights either. This model is a 60 × 55 × 55cm cuboid when assembled. It does not collapse quite as compactly as the cheap pop-up light tents, but given that it includes its own lighting and comes in a dedicated carrying bag, isn’t much less portable either. Out of the travel case (above) comes forth a pile of components. 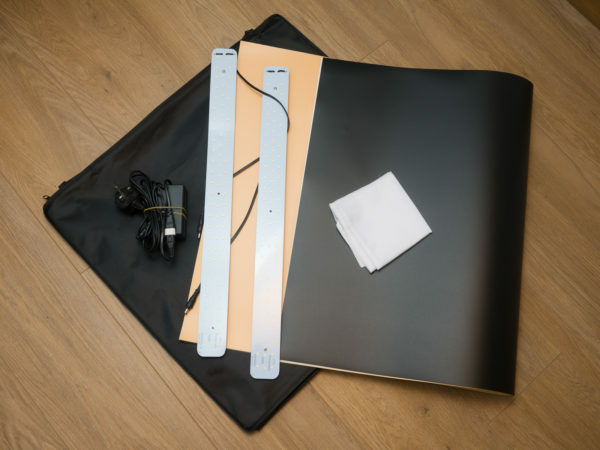 We get two slightly industrial-looking LED panels, three vinyl backdrops, the foldable studio itself and a power cable. It is slightly unnerving at first: how fiddly is this lot going to be assemble? In fact, putting together the Andoer light tent is totally trivial. It simply unfolds into the full-sized light box. No faffing around threading poles through fabric or anything like that; it is just as simple as a pop-up type tent. The LED panels quickly attach magnetically to rails at the top of the box. You can position these however you like, depending on whether you want to throw more light in front of or behind your subject. The fabric that makes up the tent is quite thick and seems reasonably durable, while not being too heavy. The inside is highly reflective, to maximise the amount of light that bounces around, reducing harsh shadows. The outside is opaque, so you have nothing to fear if you need to take some photos in a room with coloured walls. There are quite a few options for closing the apertures as well: you can have the front of the tent open, which is fine for most subjects, or poke the camera lens through a little hole if you are photographing a particularly shiny object (such as jewellery). There is a hole in the top of the tent as well, for an alternative angle. All of these are covered up by hook-and-loop flaps that seem to keep the light in well. The panels are not dimmable but you can choose not to plug one of them in, as a primitive form of brightness control. In any case, these are continuous lights that you probably aren’t mixing with other light sources, so you can adjust exposure using your camera’s shutter speed or Iso sensitivity. The panels are really quite bright: it seems like you can leave your room lights and and not worry too much about them contaminating your photo, because the LEDs will overpower them. The LED strips themselves claim to put out 5600K light; in post-processing this seems to be a very accurate colour temperature, though there may be a slight greenish tint induced either by the LEDs themselves or by the reflective panels; this is easy to correct in your Raw converter or with a custom white balance shot in-camera. I don’t have a calibrated monitor so some of the examples here might be slightly over- or under-corrected. 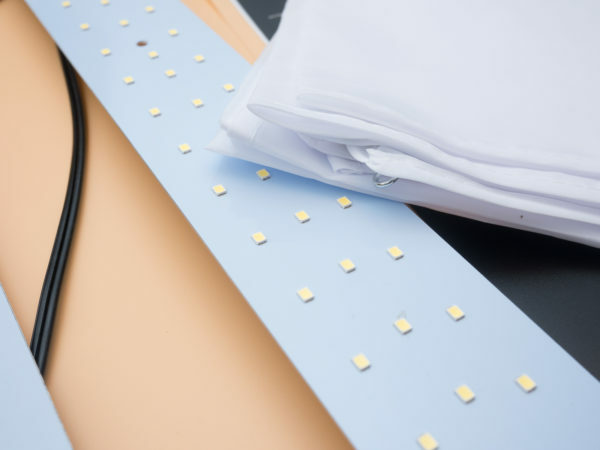 Though they are two long strips, the light from bare diodes might look a bit harsh on some objects. To deal with this and help diffuse the light throughout the box even further, a square diffusion panel is included. This works well, though it is a little fiddly to put in place: each corner has a little hook on it but it is not clear what is the optimal part of the frame to hang it from. I just try to get it as taut as possible, though it still droops in the middle slightly. Without a backdrop inserted, the tent looks a bit like a ventilation duct, but fortunately three different seamless vinyl sheets are included. Simply place it in there: no hooks required. The white sheet is really quite good for doing “high-key” style product photography where your subject sits in infinite white space. The material is smooth enough to clip to white in post-processing, while giving inoffensive shadows, and being vinyl rather than paper is durable enough to last for a while. The black vinyl sheet would be useful for the opposite “low-key” effect, though it is slightly reflective, so you might want to get some black velvet if this isn’t the look you are going for. I can’t see myself using the cream-coloured backdrop for anything, but I guess it is always nice to have some variety. Here are some examples where I have used the Andoer foldable photography studio so far. 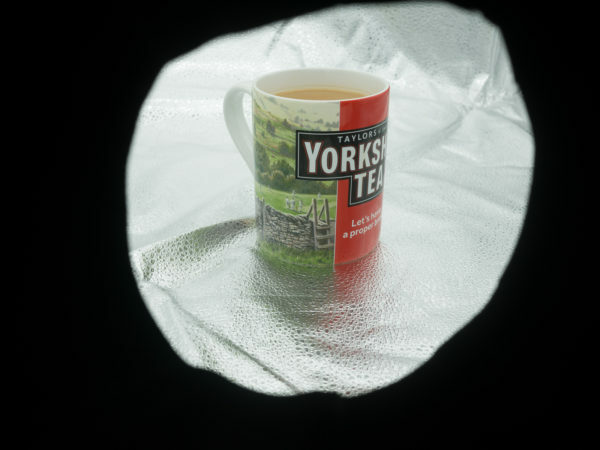 Firstly, this is my cup of tea, unprocessed out of the camera. As you can see, the backdrop is smooth and reasonably even without having to clip the highlights. 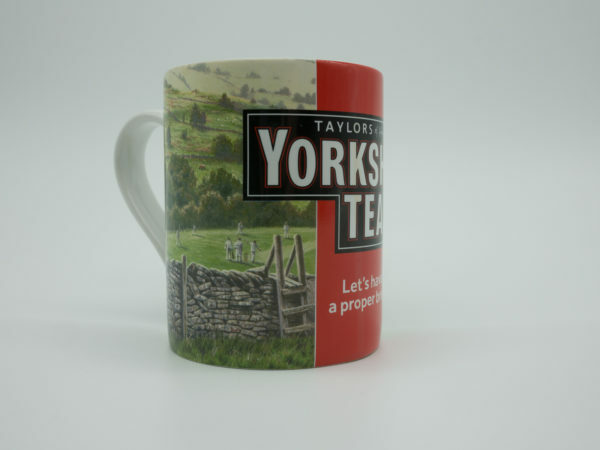 The processed version has the pure-white look popular in product photography. (Probably this example needs a bit more editing or re-positioning of the light panels, but you get the idea). And here are some shots for an upcoming flashgun review. With extremely minimal effort I was able to get very satisfactory results. 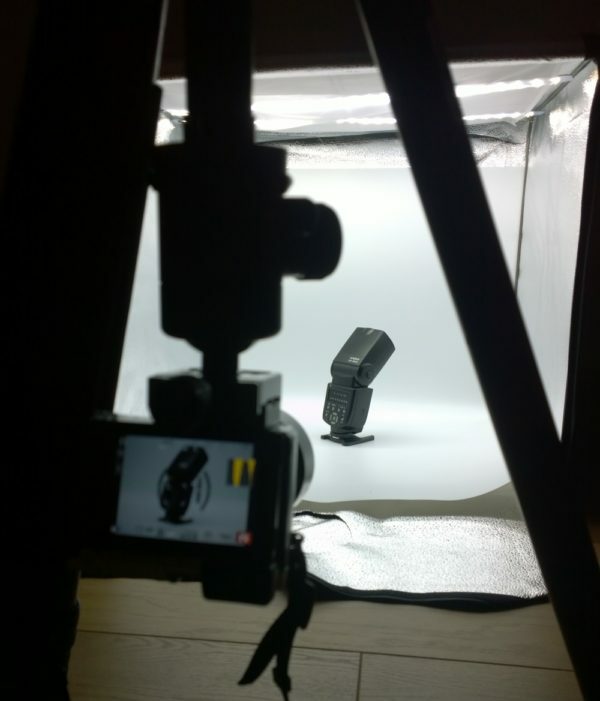 Not awe-inspiring, but if you regularly shoot products and just want to get professional-looking images done in a short amount of time, you cannot go wrong with this setup. To maximise the depth of field, I set the camera to a small aperture and a correspondingly long shutter speed. To keep the images blur-free, I had my Lumix GX7 set up inverted on my tripod. If you have the light tent set up on a table then you can do things the right way up, of course. In summary, then, would I recommend this Andoer LED light tent? Yes, if you find yourself doing product photography or other table-top work, it is a handy and cheap tool that will help you get lots done. 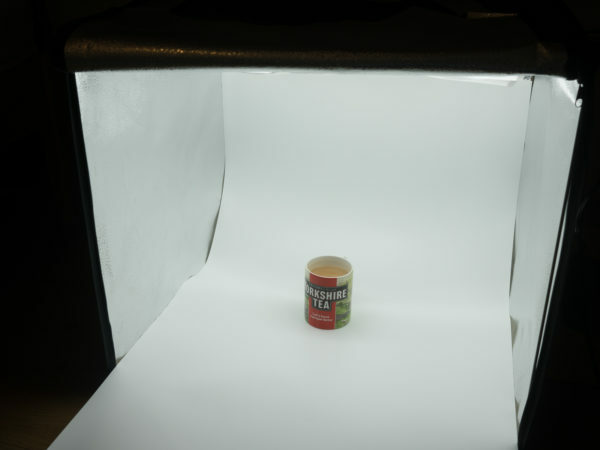 It might not be as flexible as a full ad-hoc lighting setup, or as cheap as a DIY solution, but if you are just photographing items for e-commerce, its foolproof setup will help you get consistent results easily. My only criticism would be the diffusion panel, which is slightly fiddly to hook in place. Moreover, the price is competitive: £63 for this light tent, which is entirely self-contained (apart from your camera, of course), versus around £12 for the cheapest pop-up tent plus another £50–100 for external lighting. Of course, you might have a lot of lighting already and like to experiment a bit, in which case this might not be for you. 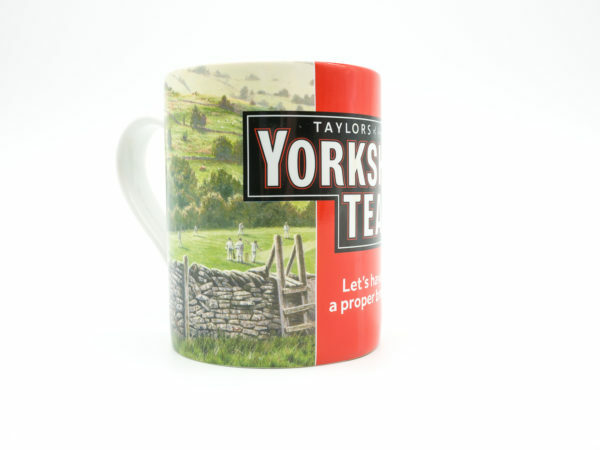 But if you just want a solid solution for good-looking product shots, it is a good option. 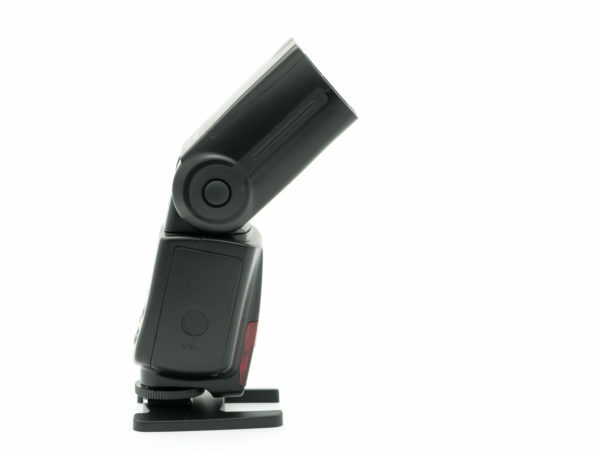 Thanks for Camfere for providing us with this sample light tent to review. 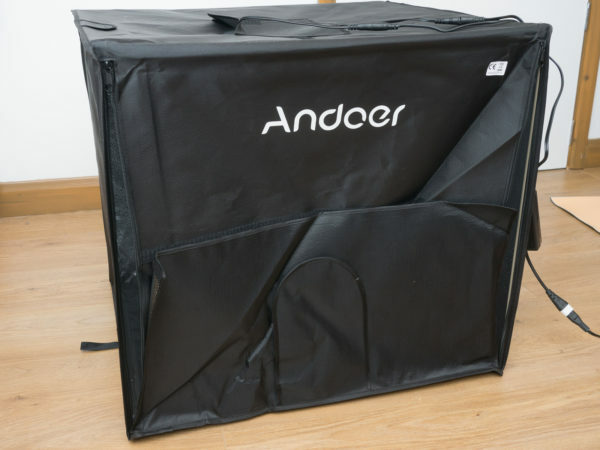 The Andoer 60cm LED light tent is available now for $76.99 (£63) directly from Camfere.com. Update: Camfere has provided us with some discount codes, which are valid until 31 January 2017. We don’t get anything in exchange for this, but they might save you some money if you are making a purchase.